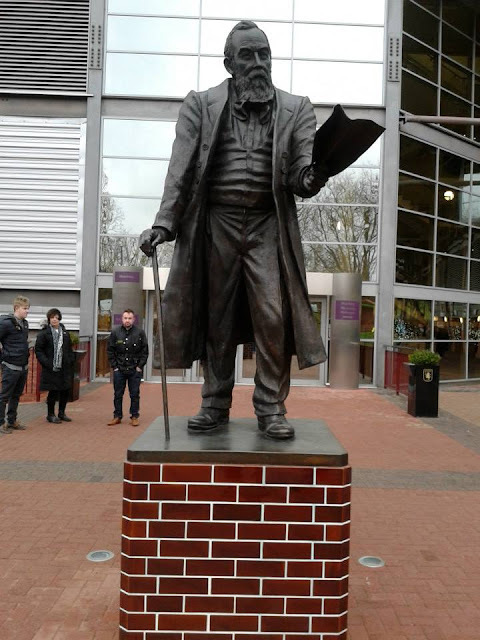 Last match I went to see: Aston Villa 0-0 Crystal Palace, Thursday 1st January 2015, Premier League. 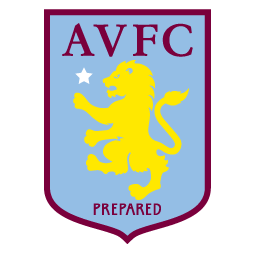 Aston Villa Football Club were formed in 1874 by the members of the Villa Cross Wesleyan Chapel in Handsworth which is now a part of Birmingham. Aston Villa were one of the founding members of the Football League in 1888 and also The Premier League in 1992. 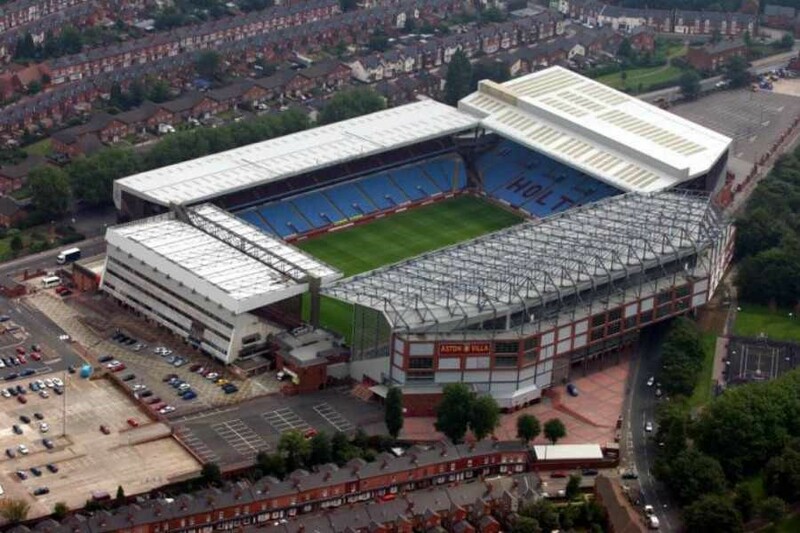 Villa Park has been the home of Aston Villa since 1897. The ground currently holds just over 42,000. 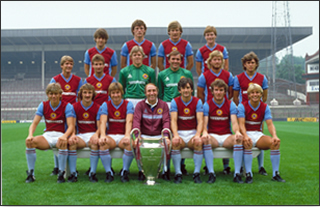 Villa did win the 1982 European Cup in Rotterdam, Holland. 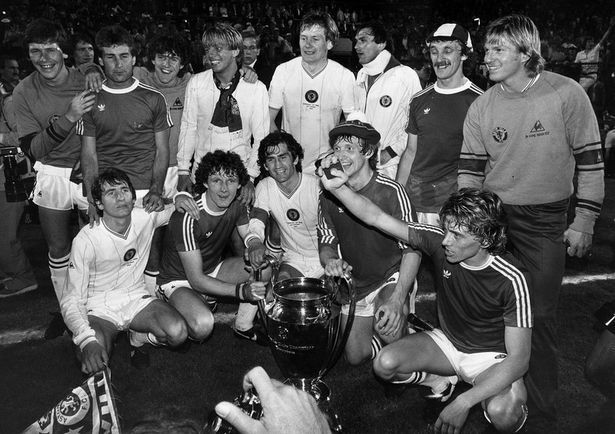 They beat German Giants Bayern Munich 1-0, the winning goal coming from Peter Withe. 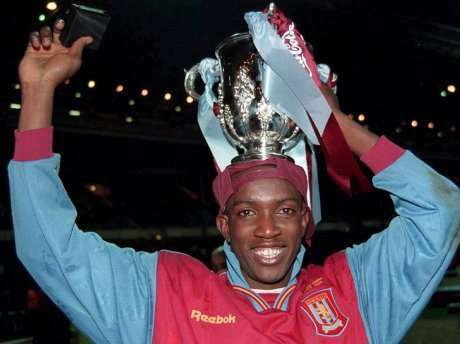 He went on to make 182 appearances for the club and scoring 74 goals. 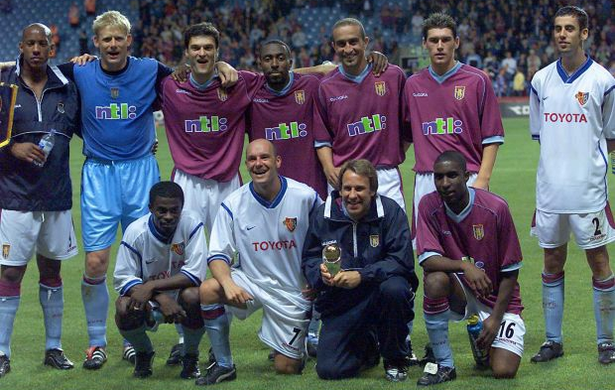 Villa also won the 2001 Intertoto Cup, beating Swiss side Basel 5-2 on aggregate. 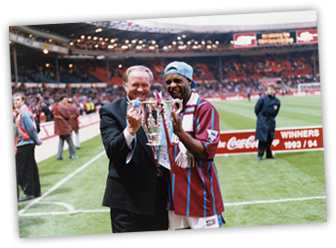 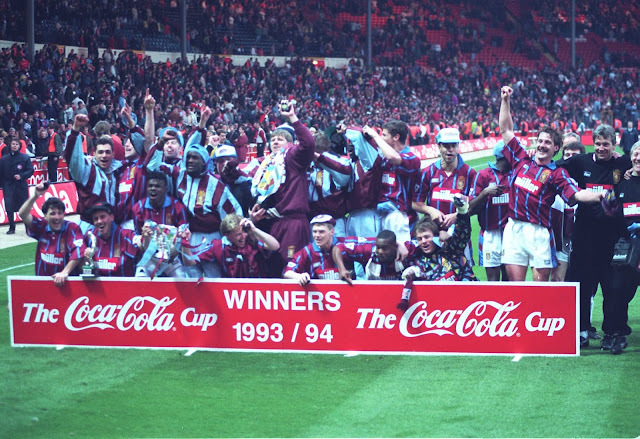 Villa won the 1996 League Cup at Wembley, beating Leeds United 3-0. 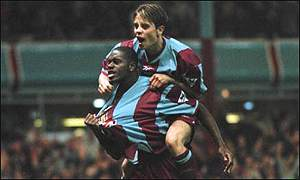 Goals coming from Savo Milosevic, Ian Taylor and Dwight Yorke getting the goals. 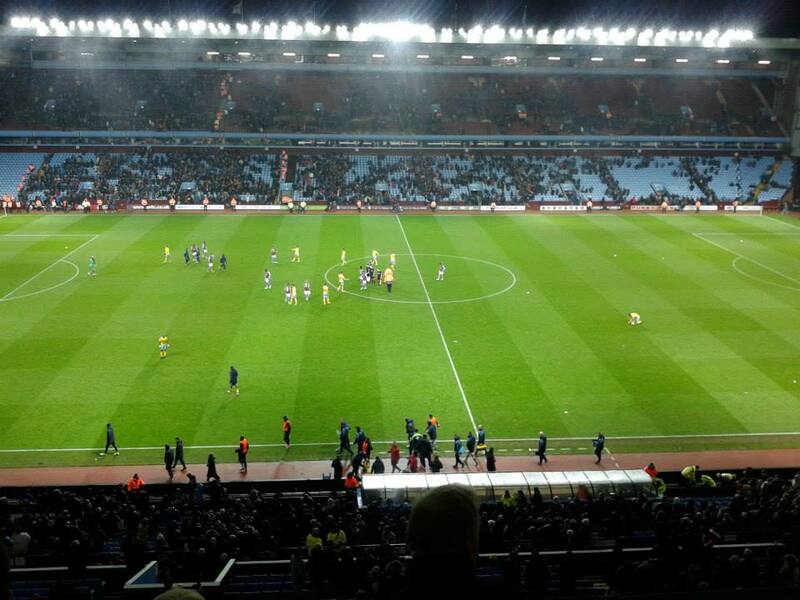 Villa's main rivals are Birmingham City. 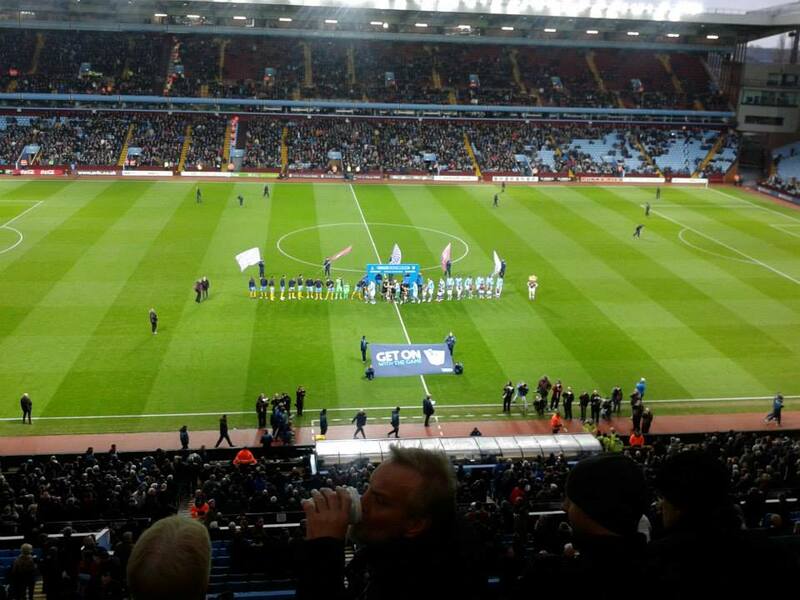 It has been said it's 1 of the fiercest rivalries and known as the Second City derby. The 1st derby game was in 1879 and have played many matches ever since. 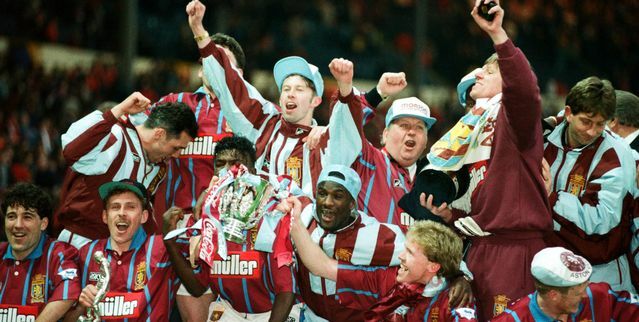 Also another rivalry is known as well with West Bromwich Albion. Villa Park has been the home of Aston Villa ever since the club's existence. 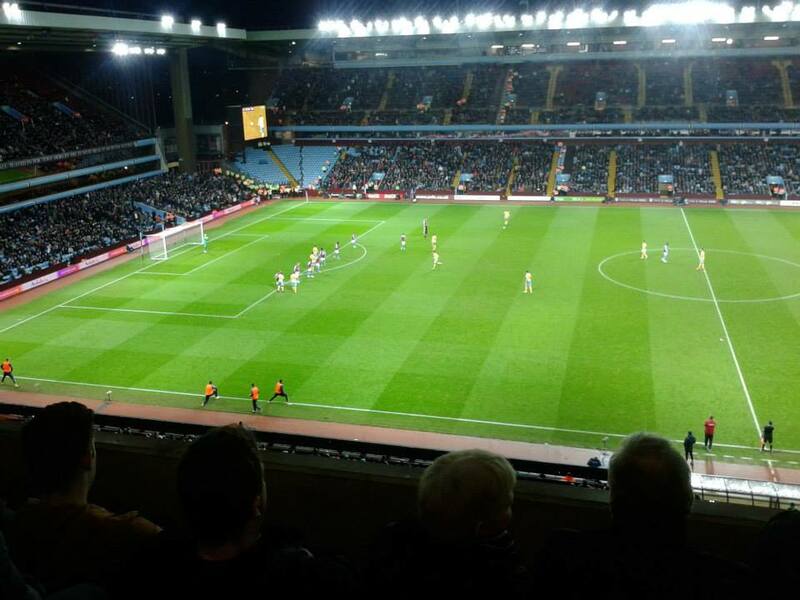 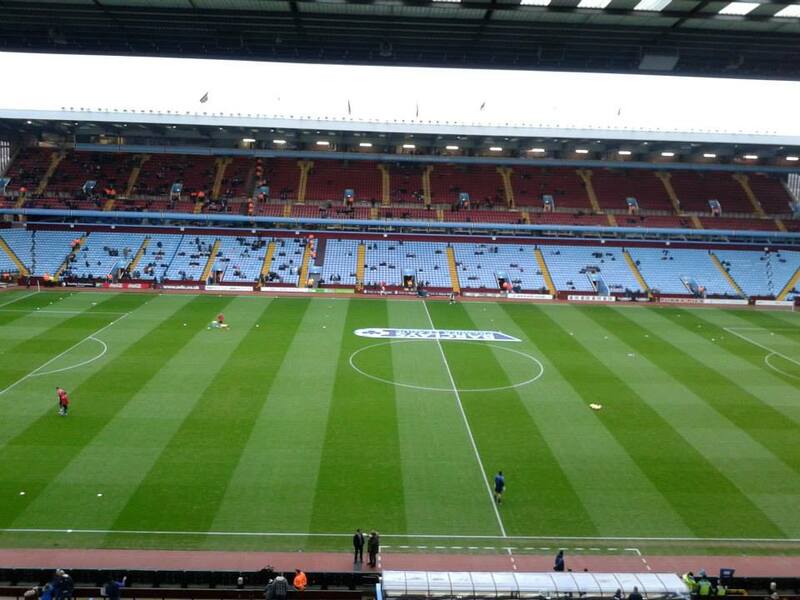 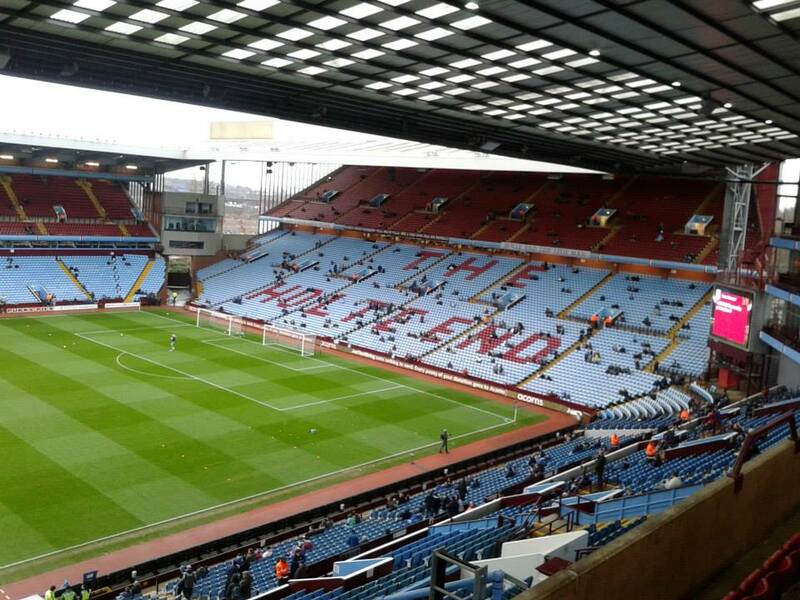 The record attendance at Villa Park is 76,588 but since then the capacity has reduced down to 42,682. 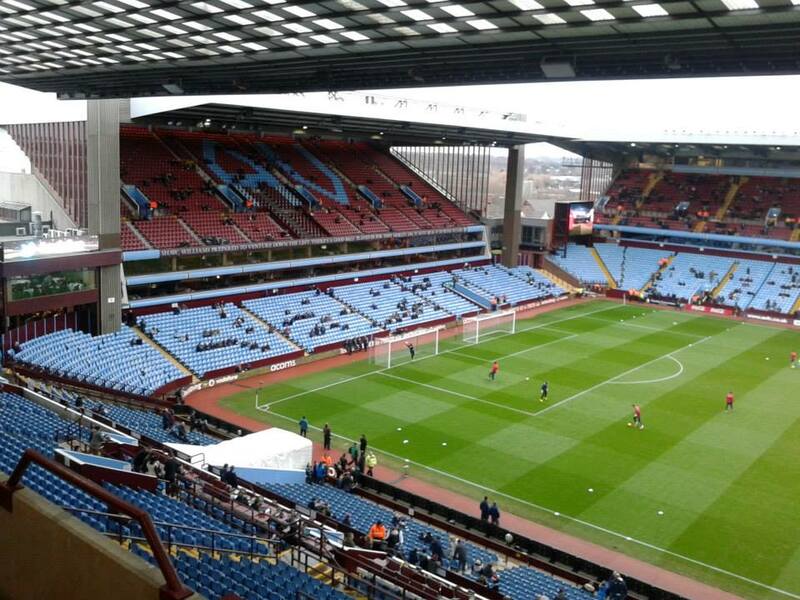 Away supporters are housed on one side of the Doug Ellis stand on which up to 2,972 supporters can be allocated. 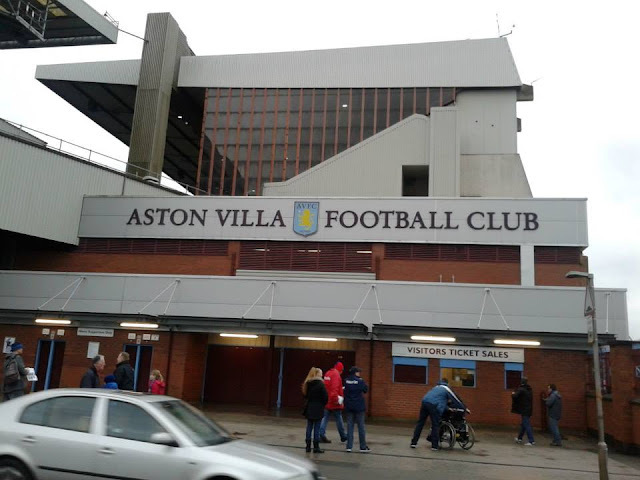 Both Witton and Aston railway stations are very close to Villa Park, when I went I got off at Witton and it roughly around a 5 minute walk, probably not even that. 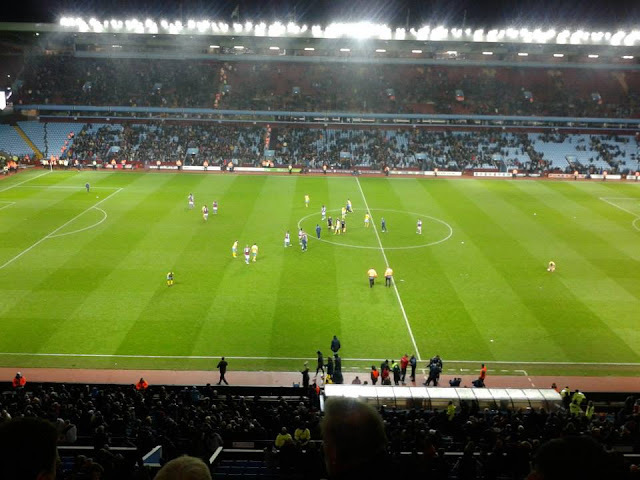 The only time I went to Villa Park was back on New Year's Day this year (2015). This was really for a Christmas Present from my parents, and funnily enough I was debating to go to this game with my mate before I even knew I was getting tickets to Villa Park so luckily I decided not to get tickets! 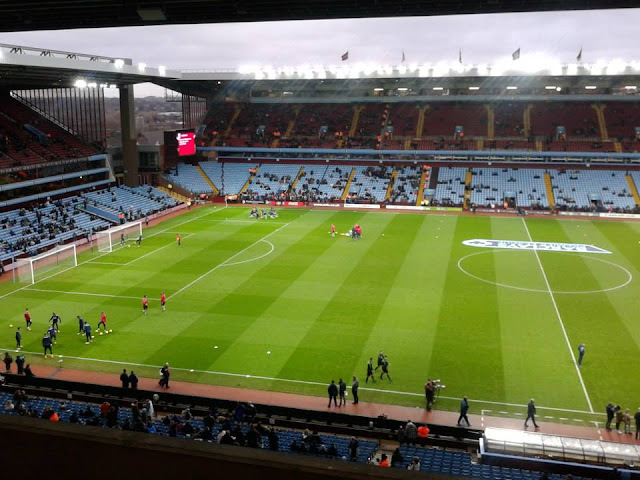 I went to Villa by train, and very easy to get to by train as well, a direct train from London to Birmingham and then another train to a station called Witton and then a few minutes walk to the ground. Got here quite early and had a look round the ground, it's a very nice ground to go to and heard it's quite a good away day, although I was in with the Villa fans when I went. 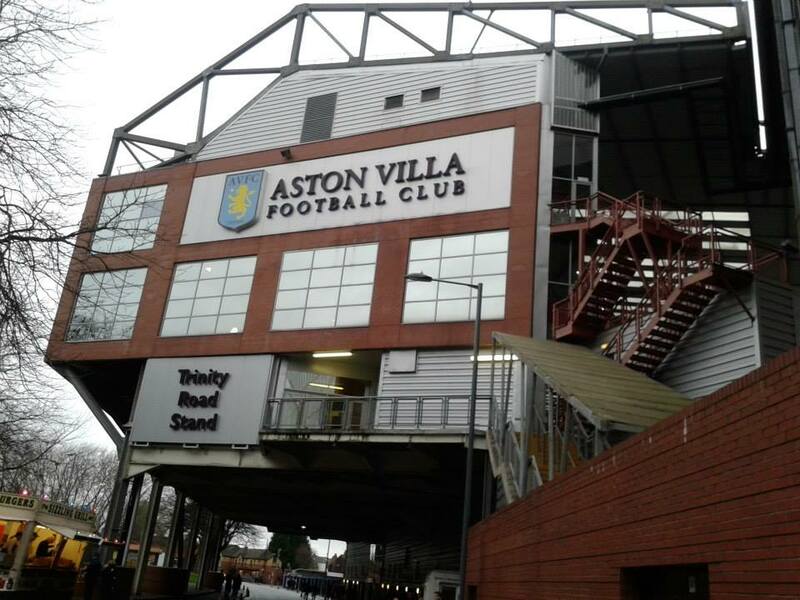 A decent ground, only bad thing of the day was that it was a very boring 0-0 draw! Only one chance all game which fell for Yannick Bolasie for Palace who hit the bar but other than that, that's all happened really! 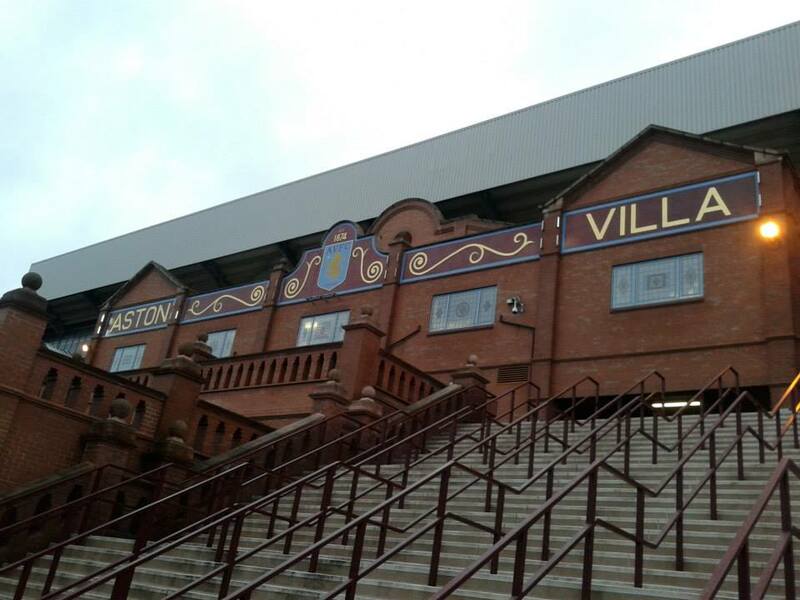 Had been meaning to do Villa for ages before I went, and glad I went. 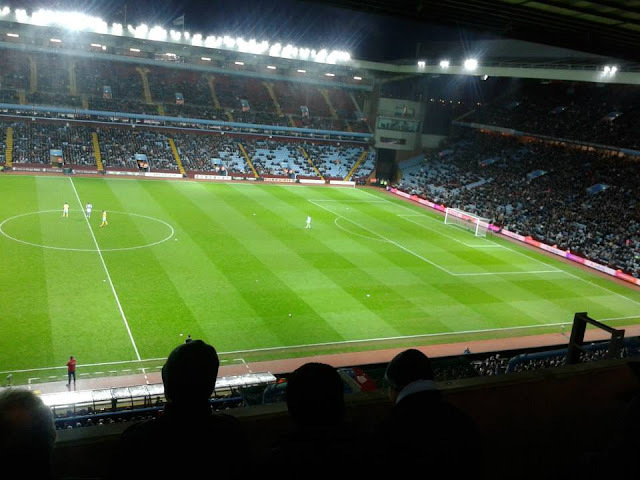 Nearest train station to Aston Villa is Witton, around a 5-10 min walk.